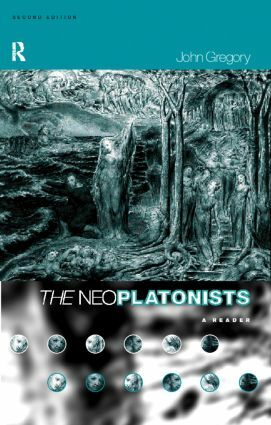 This extensively revised and updated second edition of The Neoplatonists provides a valuable introduction to the thought of the four central Neoplatonist philosophers, Plotinus, Porphyry, Proclus and Iamblichus. John Gregory was born in 1938 and took degrees in Classics at Cambridge University, Philosophy at London University and Applied Linguistics at Durham University. Since 1961 he has worked as a teacher and college lecturer.